The introduction of the ‘Commonwealth of Nations’ website is a development to be welcomed. 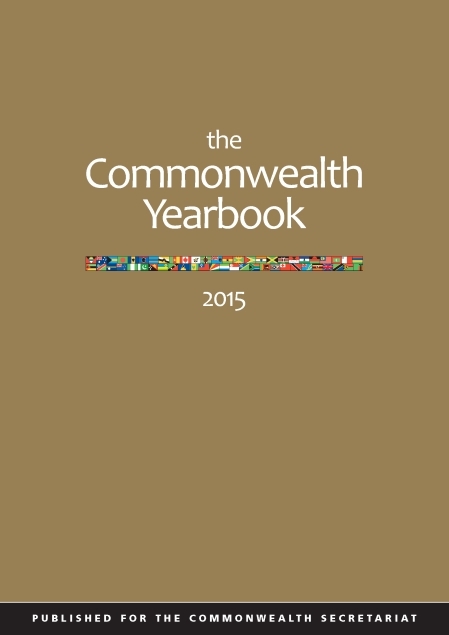 It will expose readers to the rich social and political diversity that resides in the Commonwealth. I welcome this opportunity to showcase the island of the Commonwealth of Dominica, an absolute gem in the Eastern Caribbean, located between the two French Departments of Guadeloupe and Martinique. Though only 29 square miles long and 16 square miles wide, this un-spoilt beauty is blessed with mountains approaching 5000 ft, pristine rainforests, 365 rivers, numerous waterfalls and lakes and is now widely recognized as one of the top eco-tourism destinations in the world. Globalisation and trade liberalisation have forced us to radically alter our development path. With the decline in the fortunes of the banana industry which sustained our economy for nearly 50 years, we are seeking to build a new economy, with eco-tourism, agro-tourism, information technology and offshore financial services as core elements of Government’s diversification programme. In an increasingly interdependent world, multilateral institutions like the Commonwealth serve as an important forum for developed and developing countries to exchange views and develop collective approaches to complex global problems. It is my fervent desire that you will choose to visit Dominica, not just to revel in our island’s majestic beauty and breathtaking scenery, but also to explore the possibility of Dominica as a location to invest. Our greatest asset is our resilient people who are willing, able and ready to be trained for new jobs. Visitors to our shores have all commented on the unique scenery of our island. I promise you a visit to Dominica, the ‘Nature Island of the Caribbean’, would leave you with memories to last a lifetime. This was a Commonwealth Secretariat commissioned project that sought to strengthen national capacity in water resources management at the Dominica Water and Sewerage Company Ltd. Two young graduate engineers were trained in engineering activities towards achieving optimum efficiency and effectiveness in the design and operation of the national water resource supply and treatment systems. This Commonwealth funded project was undertaken jointly with the International Trade Centre under the ComSec-ITC collaboration framework. Its purpose was to help the Government of Dominica develop a national export strategy that would be responsive to the requirements of regional and global markets. A technical expert, provided for by the Commonwealth Secretariat, was based at the Dominica State College in order to assist the Faculty of Applied Arts and Technology to develop vocational training programmes. The current programmes on offer were reviewed and assessed in relation to the employment needs of Dominica and the skills training requirements of school-leavers and young adults. This process would have promoted the relevance of courses to both skills development and economic development needs. 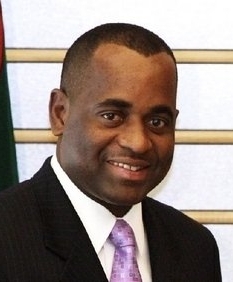 The project was terminated by the Government of Dominica before completion. An expert, funded by the Commonwealth, was provided for one year in the position of director general to advise the prime minister and minister for finance and economic planning on matters of economic and financial policy. Under the general direction of the prime minister and minister of finance and economic planning, the expert was responsible for the operations of the ministry. More specifically the expert assisted in establishing the forward development strategy, planning and implementation and provided analysis and advice on financing and investment proposals and on regional and international economic and financial issues. The expert, who was provided for by the Commonwealth Secretariat, assisted the Dominica National Council of Women to build capacity and strengthen its institutional base for effective planning and programmeming with women in Dominica.